Canadian members of the Sentinel Project arrived in Nairobi on Saturday, May 17th, amidst lingering tension across the city after the Al-Shabaab bombings the day before. We spent our first few days in Nairobi preparing for our work in the Tana Delta by touching base with our partner organizations, in which we shared our work plan and project aspirations for the next month of work. 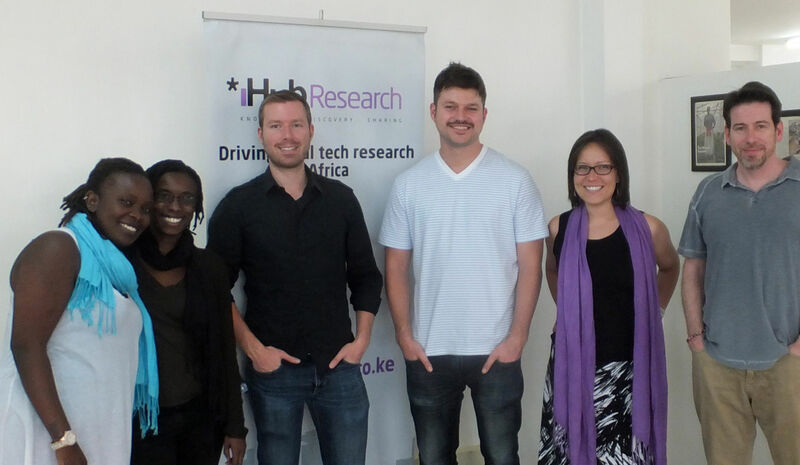 Our first stop was a rendezvous with our Kenyan partner organization, iHub Research, for a lunch meeting to catch up on the current standing of our Una Hakika project. After conducting extensive field research through a baseline survey in January-February, the purpose of this trip will be to train local volunteer community ambassadors, who will serve as liaisons and spokespeople for Una Hakika in their communities across the Tana Delta area. Our take home points from this conversation were the need to provide our volunteer ambassadors with the resources and support they need to work effectively in their communities, while cultivating their motivation to continuously reach out to the public in promoting our humanitarian communication network. Yesterday, our team took the opportunity to meet with our partners at the International Development Research Centre, our source of funding for Una Hakika. 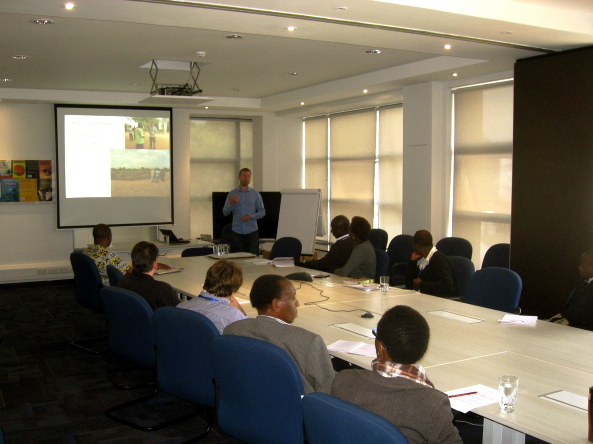 The Sentinel Project’s Executive Director Christopher Tuckwood gave a presentation that served as an overview of the conflict in the Tana Delta, a summary of our research findings, and our work plan in moving forward with our work. Our attentive audience of IDRC staff members showed great enthusiasm for the project and posed pertinent questions that opened up new points to consider as we prepare for the challenges that lie ahead. After these beneficial meetings with our partners, we embarked on our journey to Garsen, our work headquarters in the Tana Delta. After braving the treacherous Mombasa highway on our last visit, we decided it best to fly to Mombasa, where the Sentinel Project’s John Green greeted us at the airport in a jovial reunion of Canadian and Kenyan staff members. Following a four-hour drive through the alluring rural landscape we reached Garsen, where our team was welcomed back to the community with great warmth by our local friends. 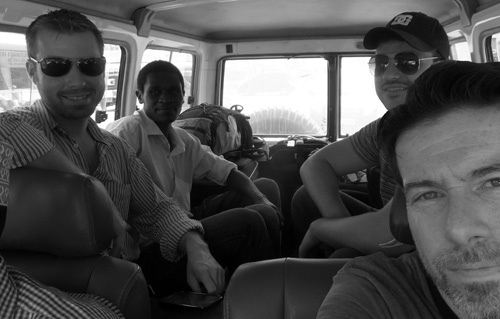 We’re thrilled to be back in the Tana Delta and look forward to the next steps of Una Hakika. The Sentinel Project works to prevent genocide by assisting communities threatened by mass atrocities through direct cooperation with the people in harm’s way and the innovative use of technology.